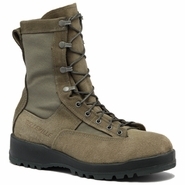 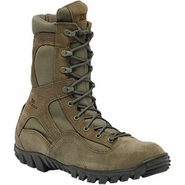 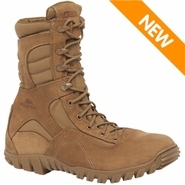 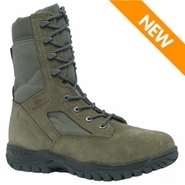 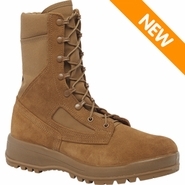 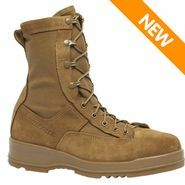 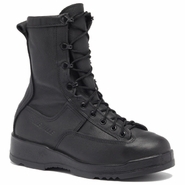 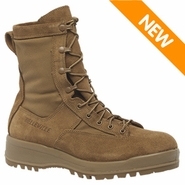 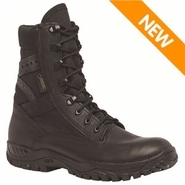 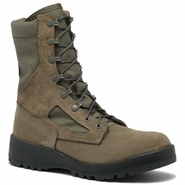 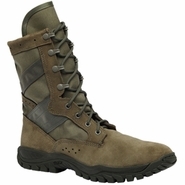 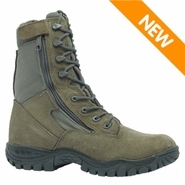 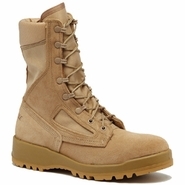 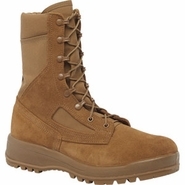 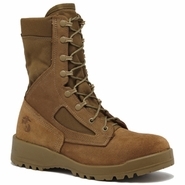 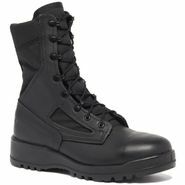 The Belleville Shoe Company is the largest manufacturer of military combat boots in the world. 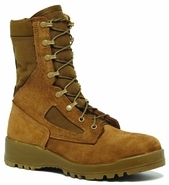 The company's humble beginnings date back to 1904 where it started as a small operation manufacturing casual footwear for men and boys. 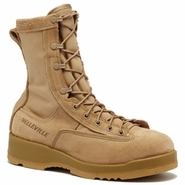 The popularity of Belleville's products soon spread and within 10 years, its footwear products were being sold all over the United States. 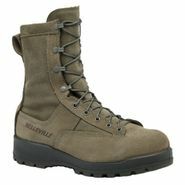 In the 1915's Belleville received their first government contract to supply military boots to the U.S. Army. 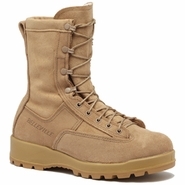 Over a century later, Belleville is still producing top quality footwear for all U.S. military branches and law enforcement. 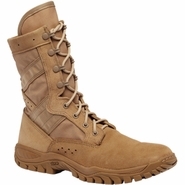 They manufacture over one million pairs of boots every year. 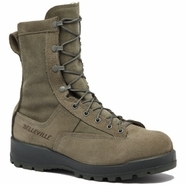 The same high standards and innovative designs are what enabled Belleville to grow as a company during their beginnings and are what make it a leader today in military, duty, and tactical footwear.